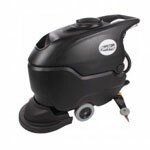 For use with the Tornado BD 14/4, BD 26/14, BD 26/27 & BD 28/20 auto scrubbers. A pair of these 13 inch pad holders/drivers come standard with the Tornado BD 26/27 ride on scrubber. When you need a replacement just come back here and order from us. Please be aware that most models require two (2) pad drivers for operation of your floor scrubber, but this offering is for just one driver. 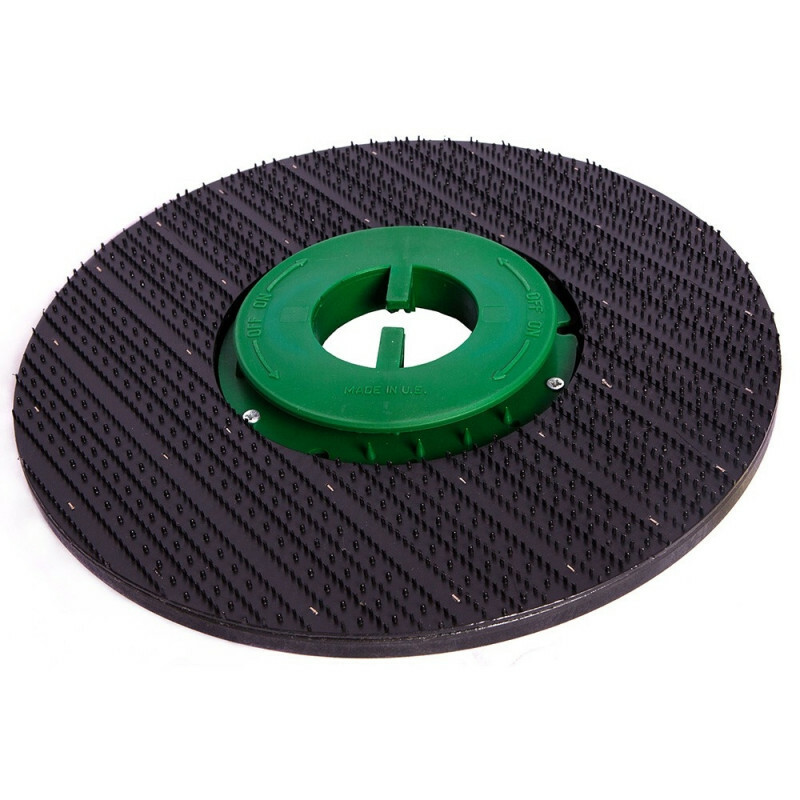 This pad driver fits the Tornado BD 14/4 (only requires 1), BD 26/14, BD 26/27 & BD 28/20 auto scrubbers.